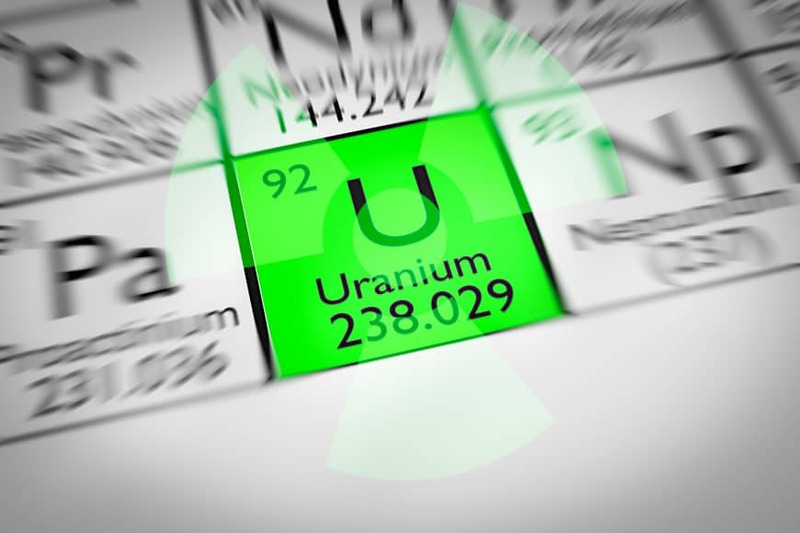 Tokyo police are investigating the suspected online trade of uranium by a 16-year-old high schooler in the nation’s capital, investigative sources have said. The boy may have violated the law regulating nuclear reactors and materials, according to the Metropolitan Police Department (MPD). On Monday, the department sent papers on the boy to prosecutors for allegedly producing and possessing erythritol tetranitrate (ETN), a lethal explosive, last year without permission against the Explosives Control Law. According to the sources, the secretariat for the Nuclear Regulation Authority reported to the MPD in January last year that a substance claimed to be 99.9 percent pure uranium had been put up for sale on an online auction site. 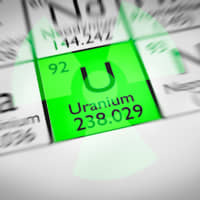 The police launched an investigation based on the information, and confirmed that the substance was actually uranium and that it was bought by the boy. He was also found to have made yellowcake, a type of uranium concentrate, and put it up for sale on the site, the sources said. The MPD seized all uranium traded on the auction website and is now questioning several people, including the boy, on a voluntary basis. The boy was found to have contacted through Twitter and Line a 19-year-old former university student in Nagoya, Aichi Prefecture, who was sentenced to three to five years in prison last month for making an explosive called triacetone triperoxide (TATP), a gun and stimulants. The boy is believed to have reported progress in his ETN production to the former university student. The MPD and the Aichi prefectural police department searched the home of the high school student in October last year and found items including the explosive ETN.